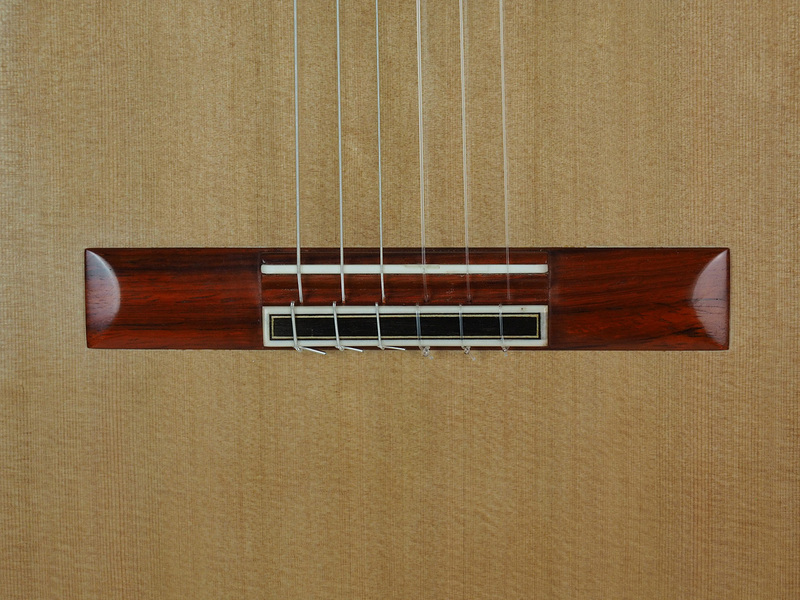 The Lattice bracing model is based on Australian philosophy guitars, made with balsa and carbon bracing and weighs 3 kilos on average. 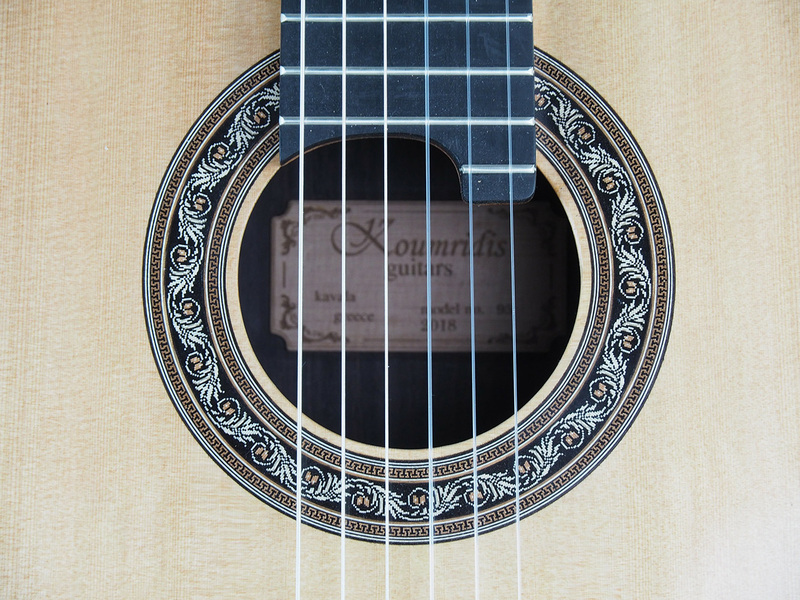 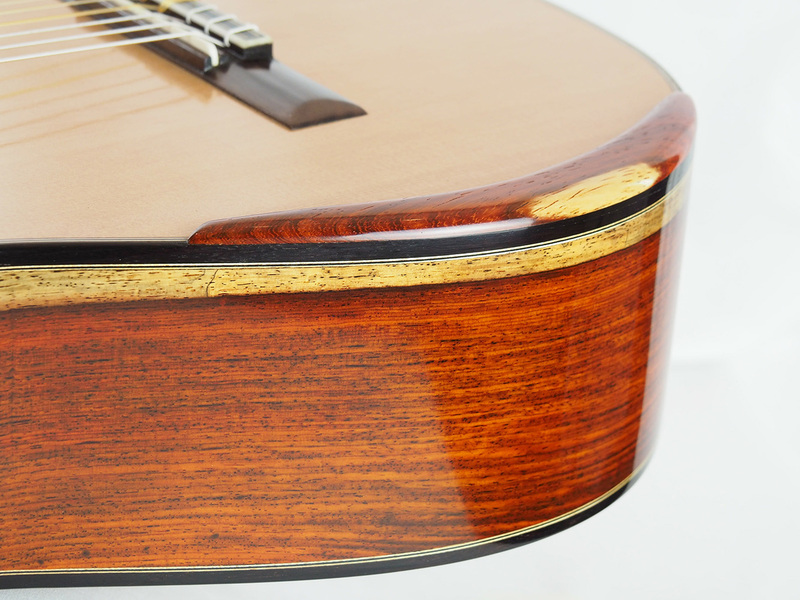 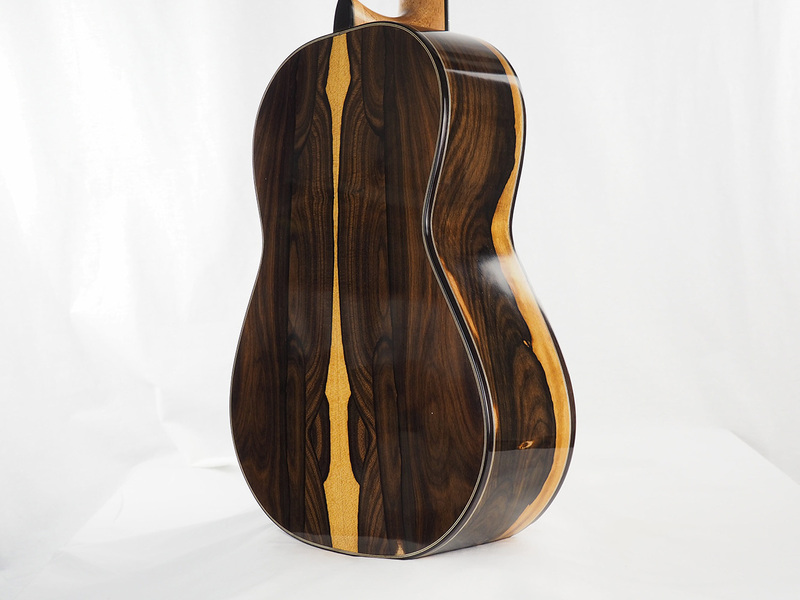 The Lattice Concert Classical model has a contemporary, powerful voice and equal volume everywhere on the fretboard. 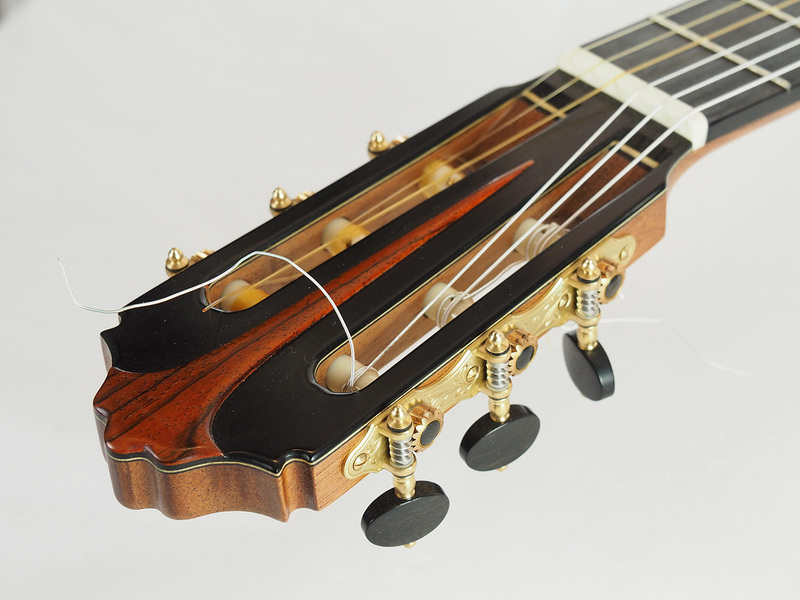 It is extremely powerful and responsive, even to the lightest touch. 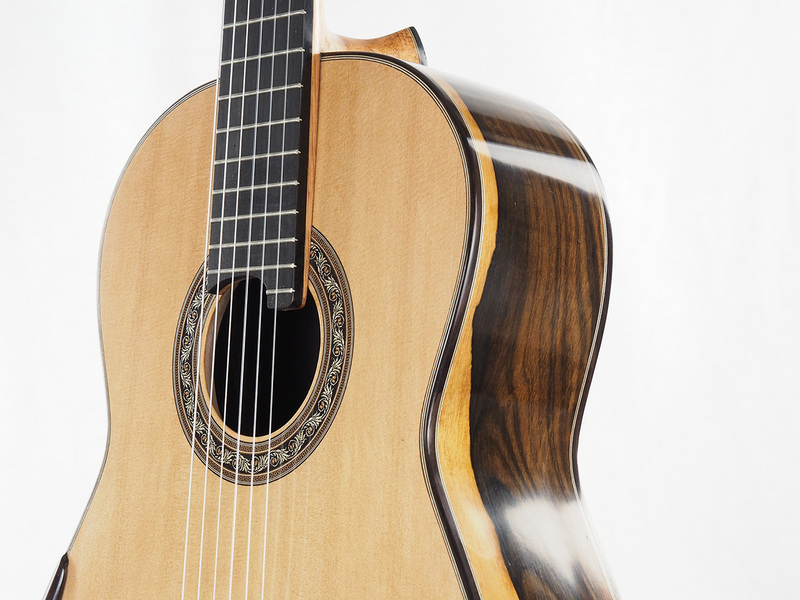 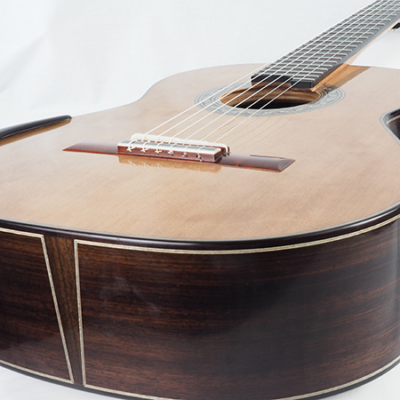 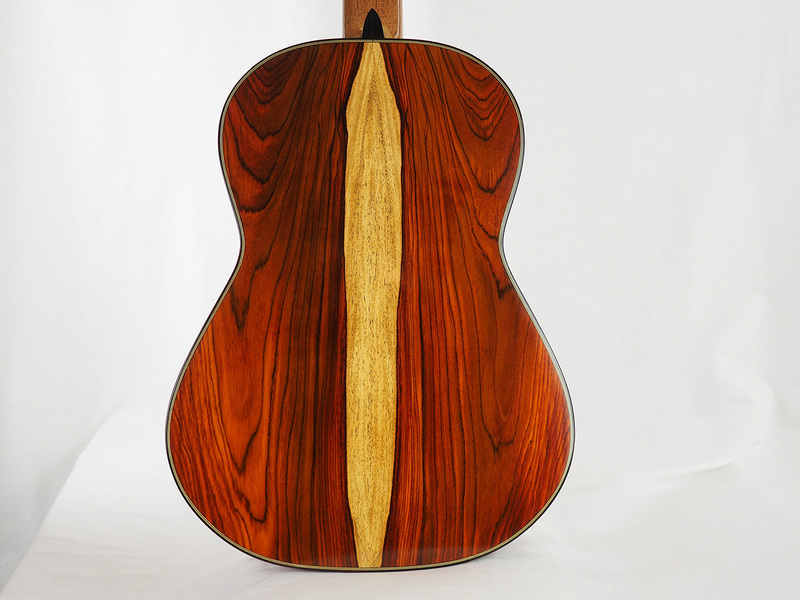 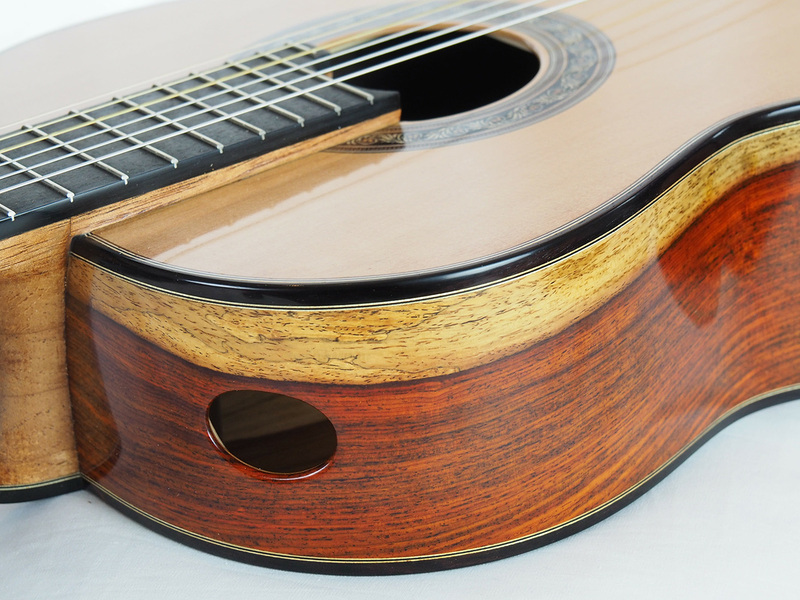 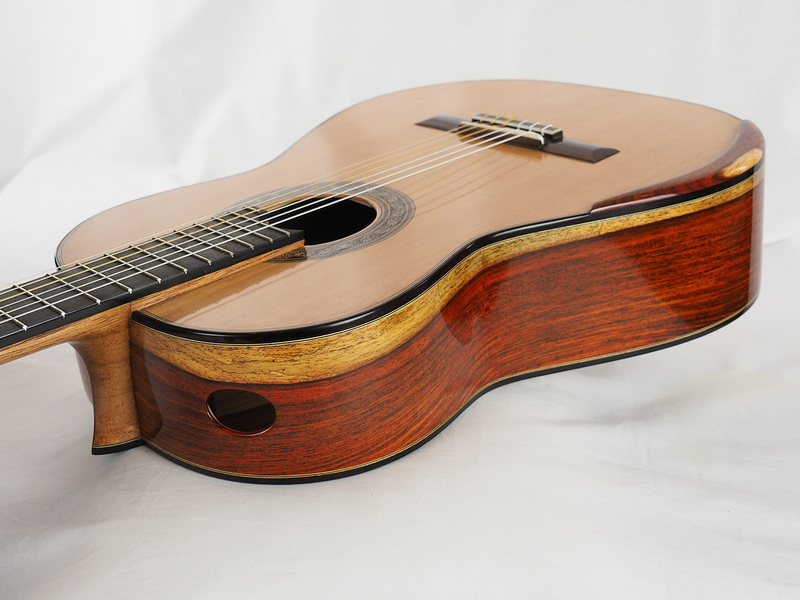 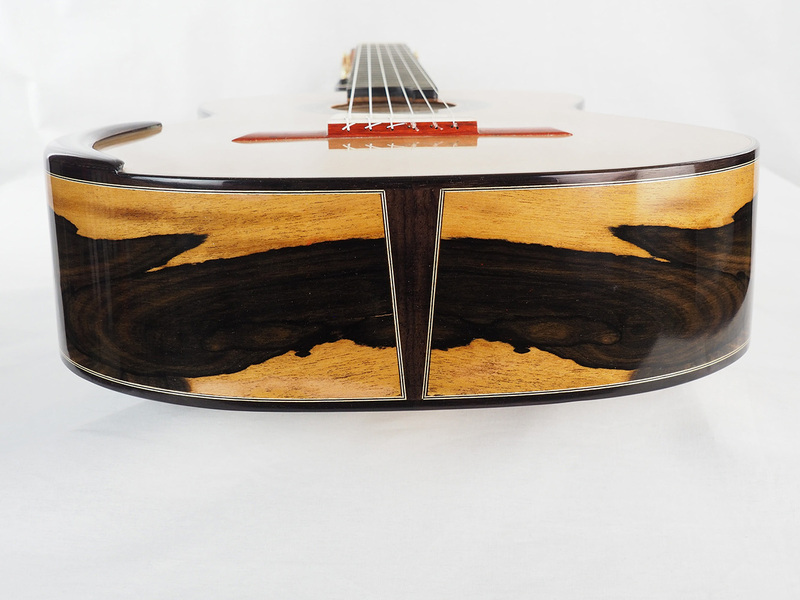 The sound is full without losing the quality and the beauty of a classical guitar.